NT RUIM card for Rs 200. 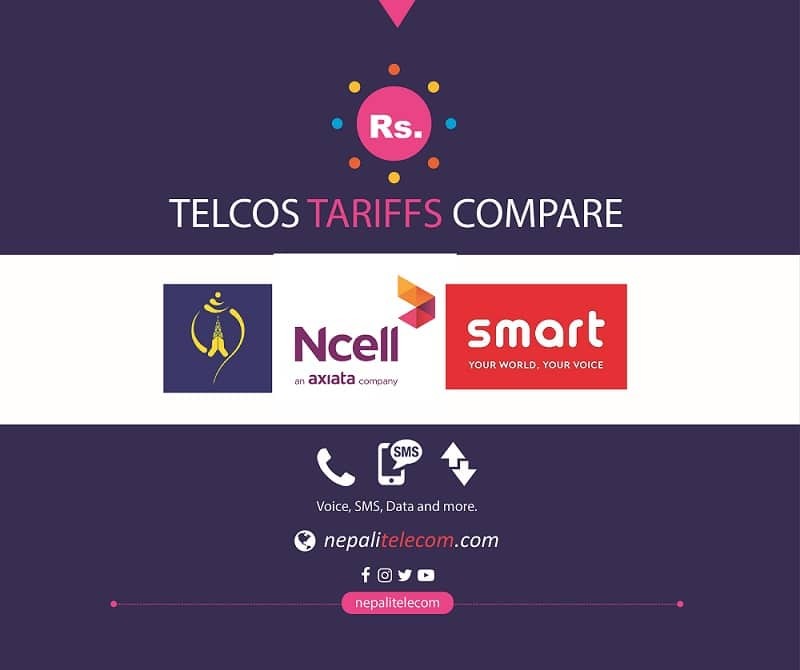 Nepal Telecom data tariff slashed. Nepal now has more than 16.6 Million telco subscribers. Nepal Telecom to bring in LTE with Huawei.